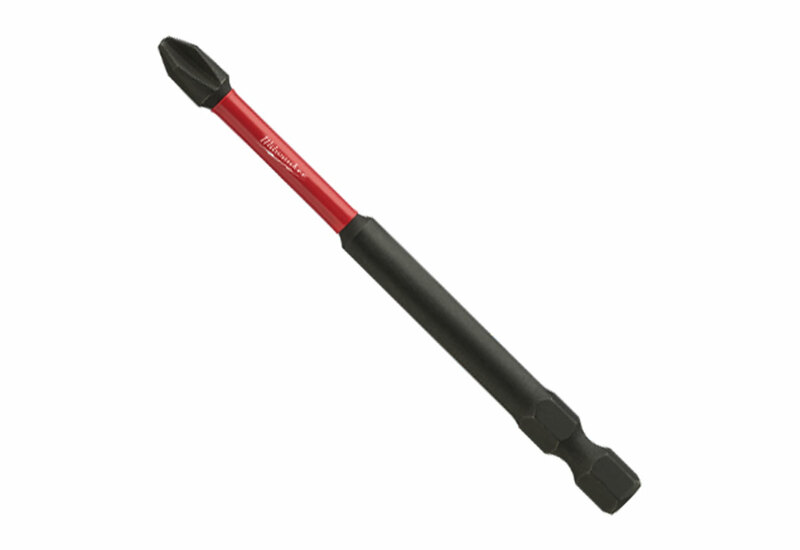 The Milwaukee SHOCKWAVE™ Phillips Impact Power Bits are engineered to be the most durable, best fitting driver bits on the market. The bits' Optimized SHOCKZONE™ geometry is unique for each tip type to provide up to 30x longer life and absorbs 3x more torque vs. other impact bits. There is a Precise Fit Custom Machined Tip™ that prevents stripping and reduces wobble, while the Custom Alloy76™ Steel and proprietary heat treat process maximizes resistance to wear and shock. 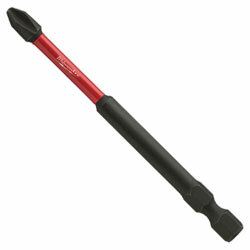 These Shockwave™ driver bits are built to deliver extreme durability for the most demanding applications.